From weekend gardeners to professional landscape architects, Mountain West Products is helping people across the United States make the most of their outdoor environment with its full line of natural landscape materials. Mountain West (MWP) mines and harvests a diverse selection of 100% natural landscape materials, including a selection of bark, decorative lava rock, soil, river rock pebbles, and decorative boulders. Bark is commonly used in the landscape industry as a ground cover for high profile areas such as walkways and entrances. 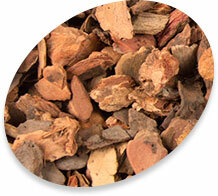 Large bark also provides benefits as a natural weed barrier and protecting the ground from harsh temperatures. 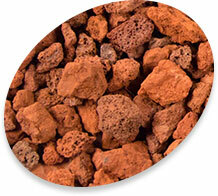 Lava nuggets are commonly used as decorative Landscape rock to enhance and beatify homes and business. 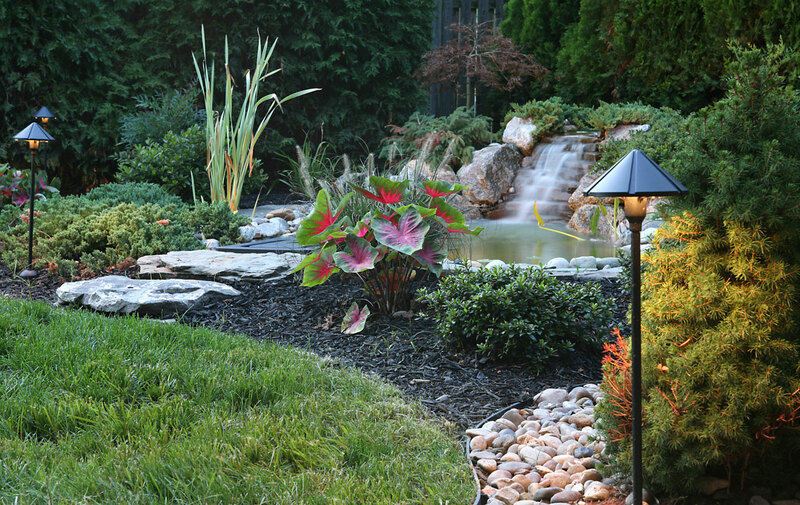 Our lava rock has also been used for driveways, fire pits, and more. It is a dense and moisture retaining product that bonds together, mats down and stays in place. 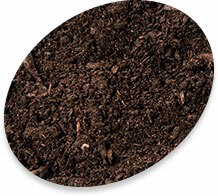 Soil is commonly used as an amendment to give added organic nutrients to soil and is used as a main ingredient in container mixes, greenhouse mixes, potting soils, box gardens and any other general soil preparation.